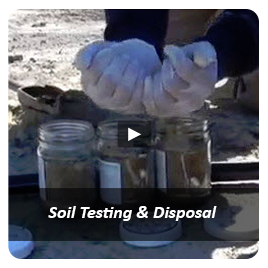 Determining the risk of site contamination is the first stage in assessing land for development and is referred to as a Preliminary Site Investigation (PSI), or a Phase 1 Environmental Site Assessment report. The PSI should be sufficient to identify potential types/sources of contamination, locations of potential contamination, human and ecological receptors and potentially affected media (soil, groundwater, etc). This is applicable in buying (or selling) sites; and is frequently required for the lodgement of development applications. 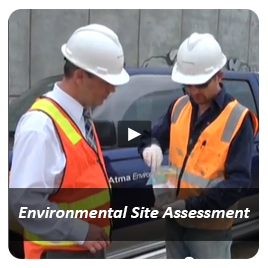 Generally, the site investigation process as detailed in the National Environment Protection (Assessment of Site Contamination) Measure should be followed, although reference may also be made to Australian Standard (AS) 4482 and to ASTM E1527-5. 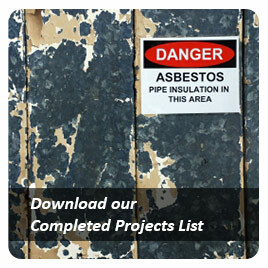 For commercial or practical reasons these requirements may be reduced due to the scope of a particular project. (Optionally) limited contaminant sampling and analysis at areas of potential environmental concern. The PSI may conclude that there is a significant potential for contamination (in which case further studies should be conducted). 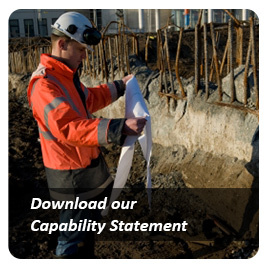 However, if a thorough preliminary investigation shows a history of non-contaminating activities and there is no other evidence or suspicion of contamination, further investigation is not required. 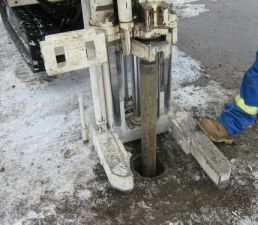 It is important to realise that even when there is no direct evidence of contamination, contamination may still be present due to the past use of polluted fill material, or there may be incomplete records; and as such, contaminant sampling and analysis may be prudent and desirable. Even if the PSI finds no direct evidence that the site is contaminated, a purchaser may still argue for a reduction in the sale price due to the risk of findingcontamination after settlement if there is a likelihood that this may be the case (i.e. a potential for contamination is identified). This is particularly relevant when a purchaser wants to use property for a use which the land is not currently approved for (e.g. residential development on a former industrial site). 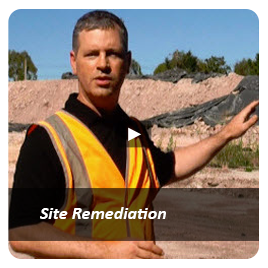 For more information on environmental site investigation, download our report, “What you Need to Know About Contaminated Land”, which provides a overview of what is involved in determining the contamination status of land you may be purchasing or developing, or call Atma Environmental now on +61-3-9429 6955. 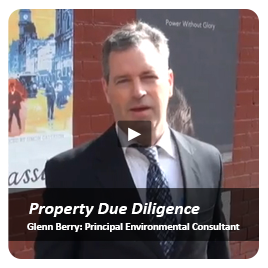 We are Melbourne's most experienced contaminated land consultants.